Many have flagged increasing signs of North Korean interest in cryptocurrencies and technology. 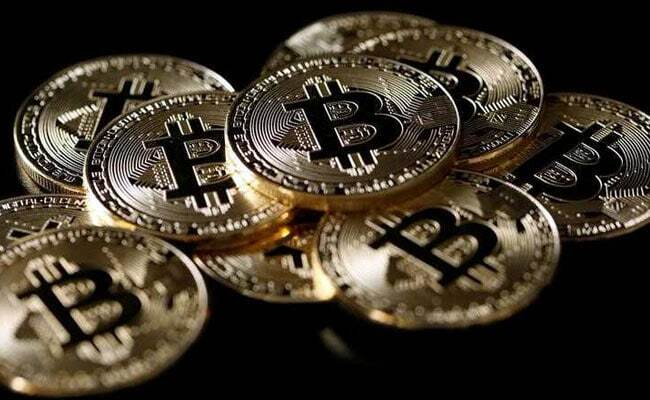 SEOUL: A cybersecurity company said it has found software that appears to install code for mining cryptocurrency and sends any mined coins to a server at a North Korean university, the latest sign that North Korea may be searching for new ways to infuse its economy with cash. Cryptocurrency watchers say technical details of Monero, the 13th-largest crypto asset in the world, according to www.coinmarketcap.com, with a total value of more than $7 billion, make it more appealing than bitcoin to those who value secrecy. Cybersecurity firm FireEye cited in a November blog post a series of North Korean activities against South Korean cryptocurrency targets such as exchanges. Analyst Luke McNamara wrote that "it should be no surprise that cryptocurrencies, as an emerging asset class, are becoming a target of interest by a regime that operates in many ways like a criminal enterprise." "We believe this teaching can give the next generation of North Korean professionals additional concepts that may be valuable as they seek to develop their country," the spokesman added. "We're acutely aware of issues around sanctions, which we keep under regular review and take care to avoid any sensitive or proscribed areas." AlienVault's report said one North Korean IP address, 175.45.178.19, has been active on bitcoin trading sites. That is the same address used to control compromised web servers in 2014-15 cyberattacks on South Korean energy, traffic, telecommunications, broadcasting, financial and political institutions, according to security firm AhnLab .